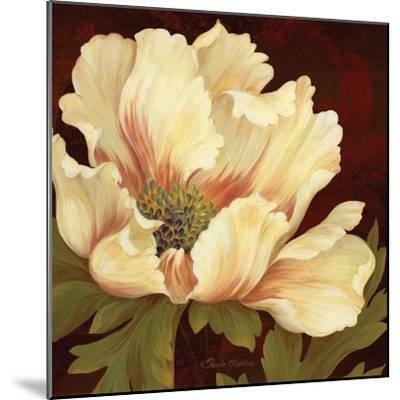 Renowned painter Pamela Gladding originally painted harpsichords for manufacturers in the United States and in Europe. The intensive training provided her with a phenomenal understanding of decorative design to create elegantly stylized wall art. 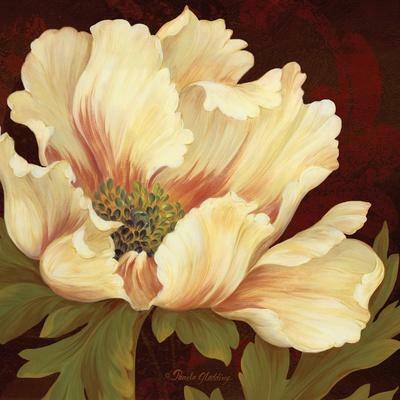 Her busy studio is tucked in the hills of central Pennsylvania where she is surrounded by the serene beauty of her beloved gardens for inspiration, as well as her ever-increasing number of dogs and cats. 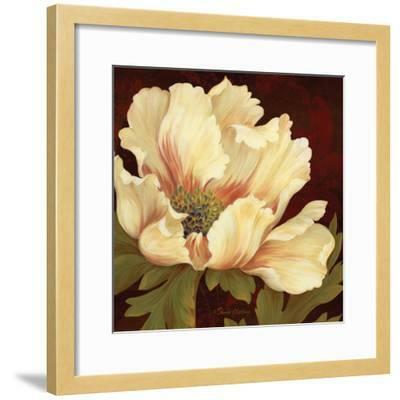 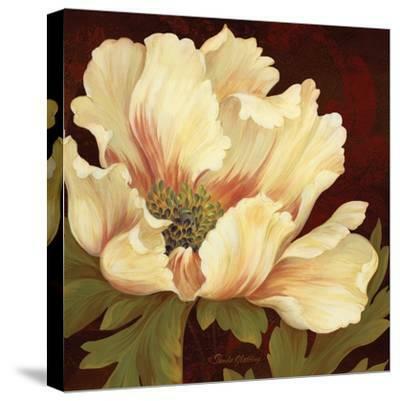 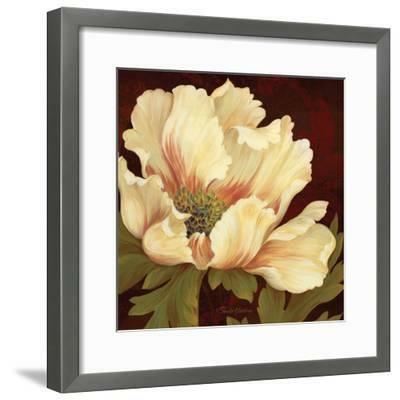 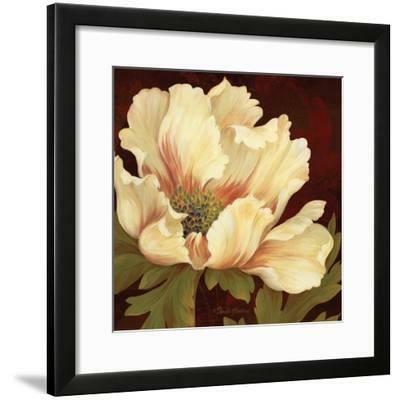 In addition to posters and prints, her artwork is featured on a variety of gift and home décor items.